Project Yellow Light is a student-driven scholarship competition that is designed to bring about social change. Project Yellow Light was created after the tragic loss of 16-year-old Hunter Garner, who died in a car crash on June 10, 2007. His mother, Julie Garner, has worked tirelessly to promote safe driving habits and anti-texting campaigns through the Project Yellow Light/Hunter Garner Scholarship. The goal of this competition is to give students the opportunity to use their voice to encourage society to put down the phone and pick up the keys to their future! The powerful impact that this cause embodies was shown through the community of individuals who came out to support these students and spread their message. Congratulations to all winners who exuded talent and purpose through their designs. The winning billboard scholarships in the amount of $2,000 were awarded to high school student Alison Hendricks (Ocean City, NJ) and college team duo of Kyle Pandiscio (Franklin, MA) and Emma Townsend (Shrewsbury, MA). 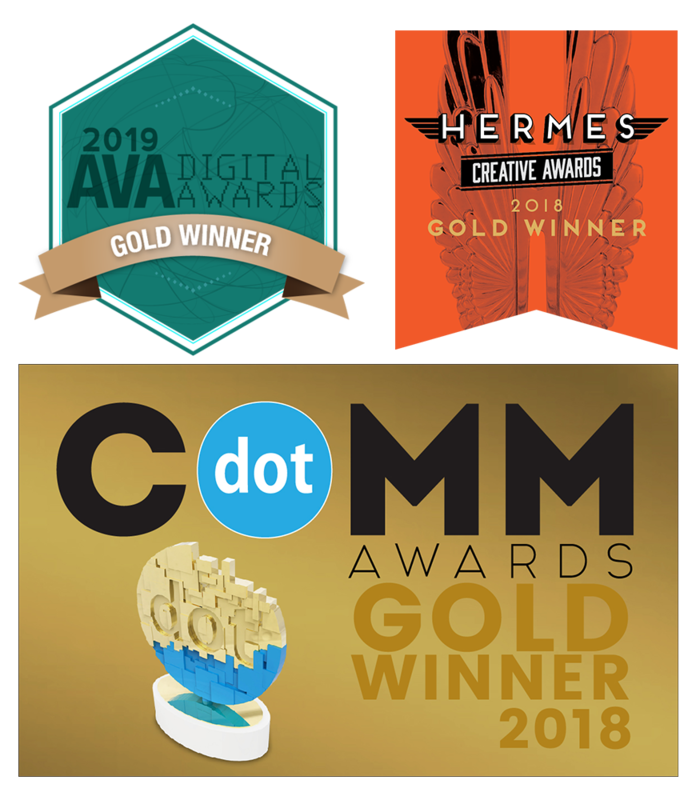 See all the winning Project Yellow Light entries, including those that submitted video and radio spots. 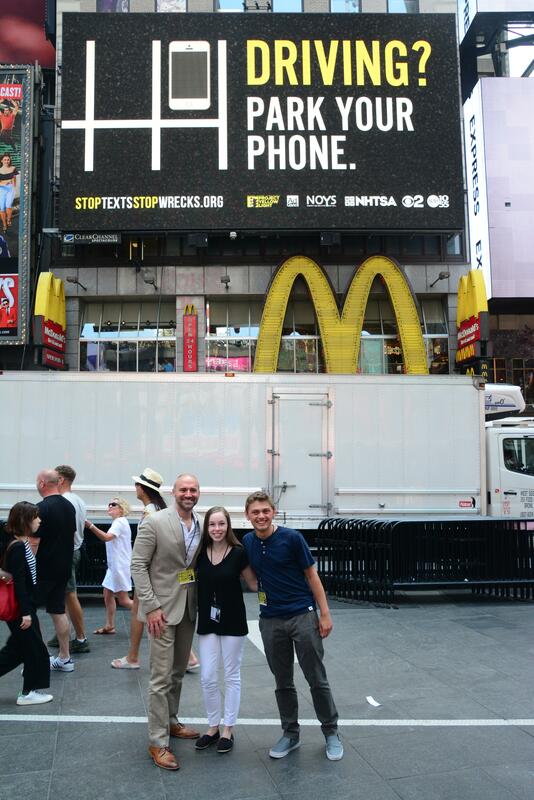 At Clear Channel Outdoor, we are honored to be a part of such an inspiring movement to spread awareness and save lives. By using our out-of-home platform as an agent for change we can reach further and leave a lasting impact. We are incredibly proud of the students and all the Project Yellow Light partners for playing a role in preventing future tragedies, and educating peers about the dangers of using mobile devices behind the wheel. Please remember to park your phone.